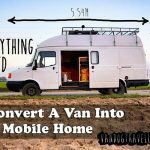 I have been watching a few people on youtube that live in rvs/vans and travel around the country, they seem to have a great life i don’t know if i could down size this much but i would love to give it a go. 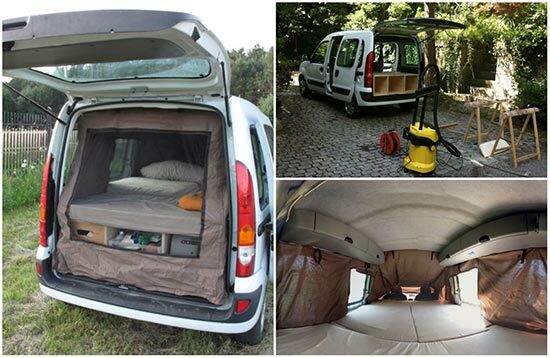 I love this small van project! 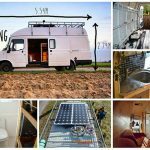 A lot of us can’t afford a big and fancy RV to camp or tour the states in. I know I can’t anyway. 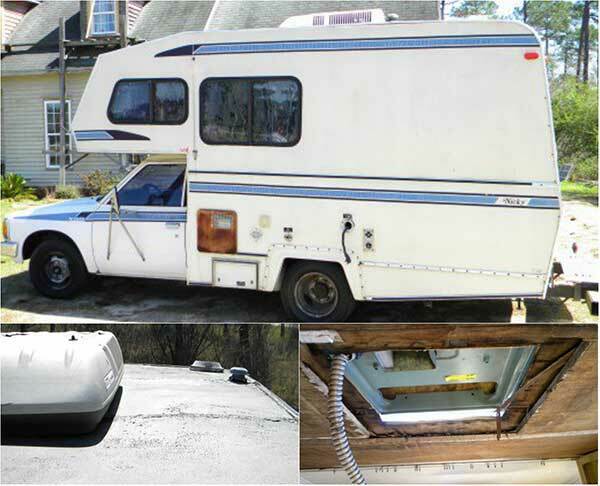 If you have been following me for a while you will know I love to camp and I love campers and RV’s. 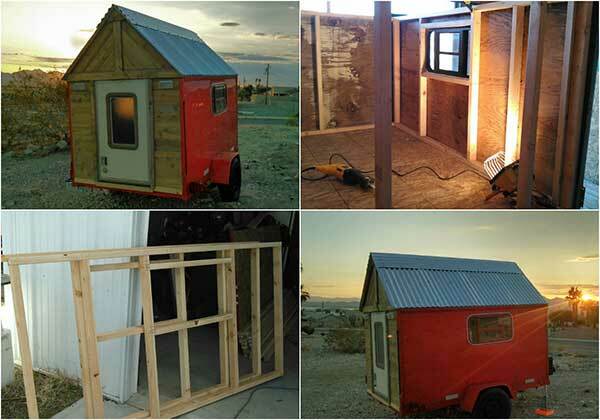 This instructable shows you how one guy turned a small van/SUV into a micro camper. 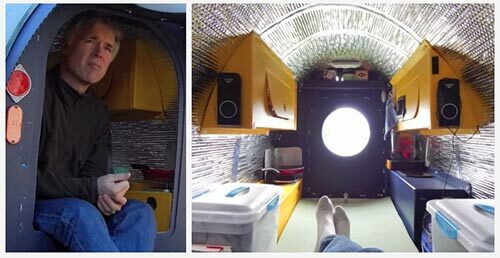 He has enough room to sleep, store food and his gear, he also has a fully functioning kitchen. 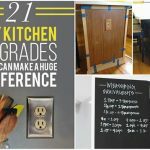 There has been many upgrades to “bertha” so check out his story, I think you will like it.